Tekno Stamap was founded in 1982 by Antonio Baldovin and Remigio Dante. 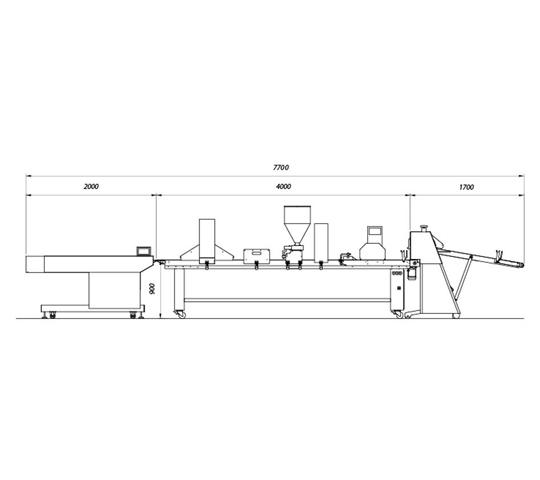 Tekno Stamap target is to develop and manufacture the best dough-processing system for the bakery and pastry industries. 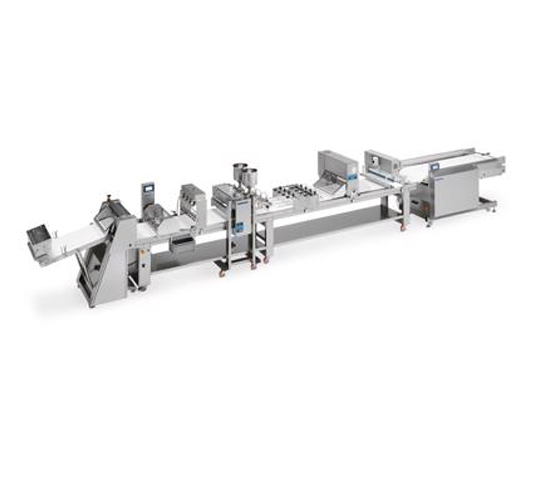 Today Tekno Stamap´s portfolio is enriched by dough sheeters, different mixers, croissant lines and make-up lines for bread, pizza and pastries. The excellent quality of Tekno Stamap is justified by it´s totally autonomous production process. Almost 80% of essential parts for Tekno Stamap machines were produced by themselves. Customers worldwide are working every day with machines of Tekno Stamap. Independent where, if in a French Boulangerie, which bakes fresh baguettes in Paris, a baker in China, who produces delicious sweet pastry for his customers, or even big factories for confectionary. Everybody is satisfied! Why to buy Tekno Stamap? 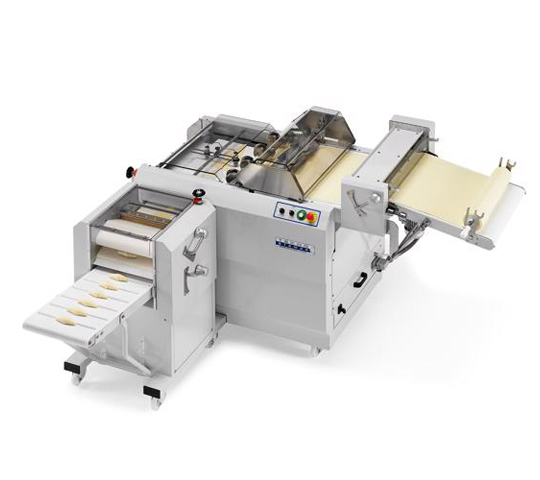 Tekno Stamap machines has a reliable high quality and are benchmark in quality-cost ratio. 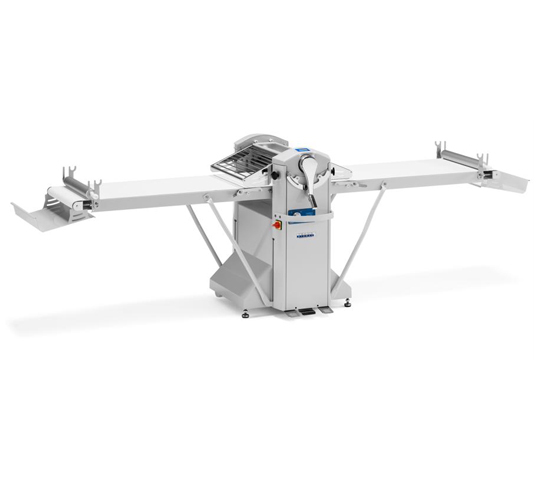 The machines are easy to handle and need a minimum of maintenance. The client can find in Tekno Stamap a dynamic, autonomous, reliable, flexible and technologically advanced machine, which is promising a thriving business as well. Every single machine is thoroughly tested and proven before packaging and shipping. Our customers just have to make connections and start the production line!